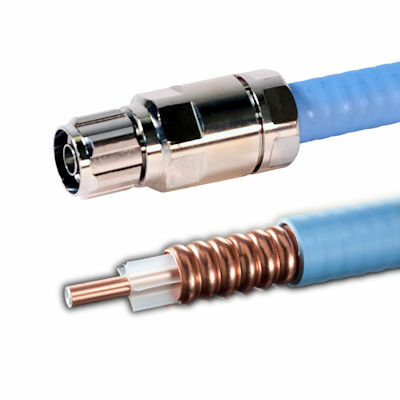 Connector for unterminated half‑inch foam PE and plenum air coax cable. Connects to cellular amplifiers with N-female connectors. IP68 waterproof level (when attached properly). Terminates half‑inch coax cable, including polyethylene foam and plenum air. 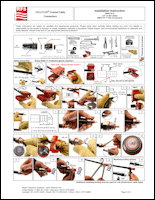 Requires installer tools for half‑inch coax (not included).